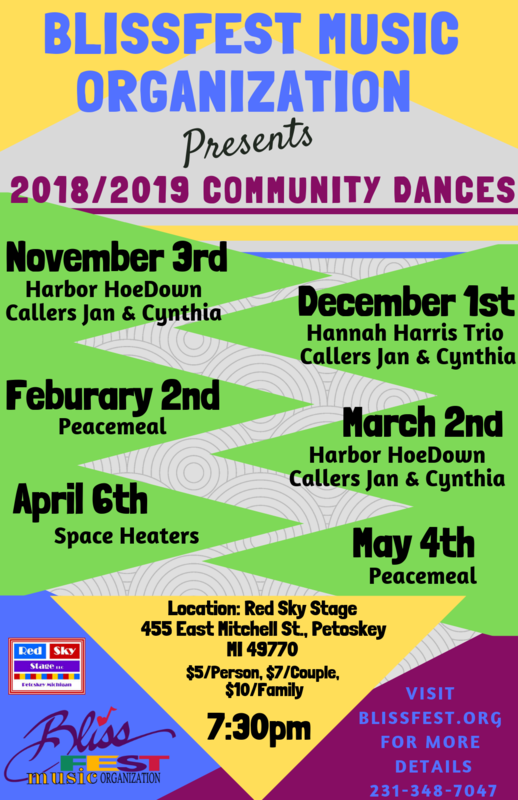 The Blissfest Music Organization is moving its Old Time Country Dance Series to the new one thousand square foot dance floor of Red Sky Stage. This is a great way to experience an evening of old-time fun for the whole family! There will be a live band and a caller. All dances will be taught. 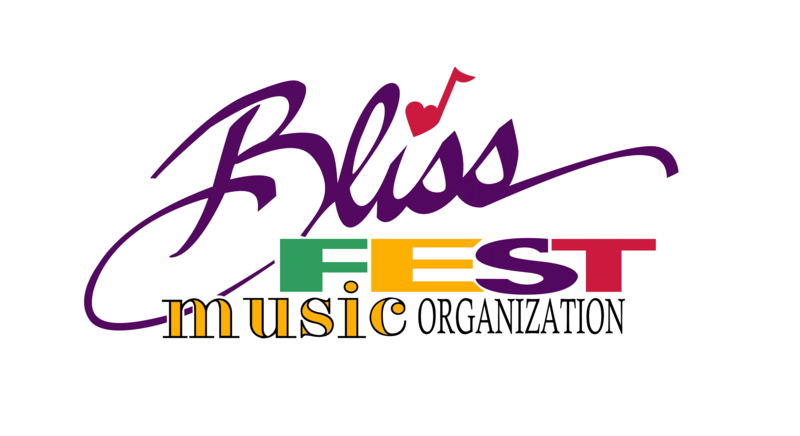 Blissfest will continue to present this series as part of its commitment to sharing cultural heritage and providing a great way to socialize like folks used to do. All dances $5/person, $7/couple or $10/family and are held on the first Saturday of the month. Call 231-348-7047 for more information. Children are welcome.